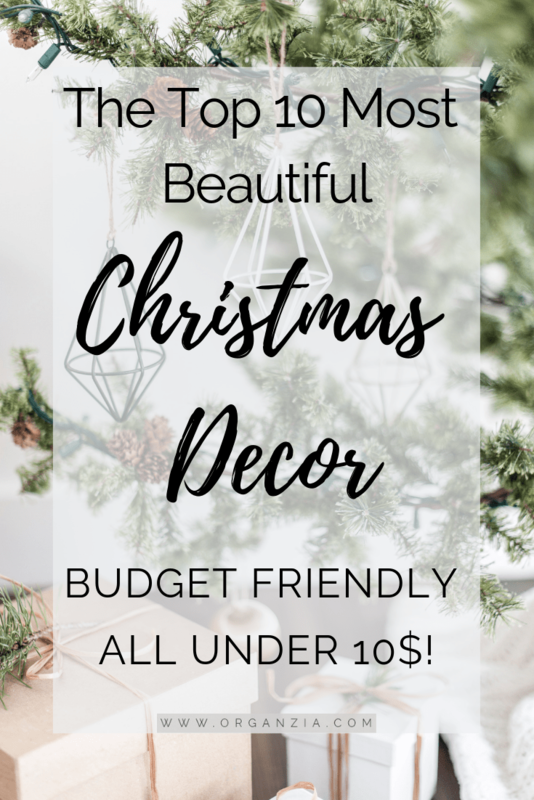 Budget Friendly Christmas Decor items - All under $10! I can’t believe how fast time goes by, and it’s crazy to think we’re almost at the end of November already! Can you believe it? I’m such a Christmas person, so, to be honest, I can’t wait for December and to finally take out all the beautiful Christmas decor we have stored. In the meanwhile, be sure to check out these awesome budget-friendly Christmas Decor finds at one of my favorite online stores: H&M Home! I just love the home section at H&M they always have the latest, and most budget-friendly home decor to suit every need. 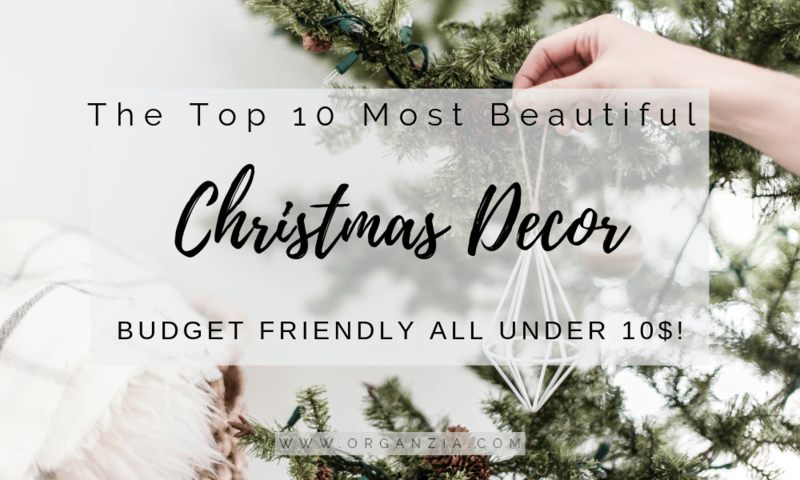 Here are all of my favorites Christmas decor items, all under $10! In Norway, and in the rest of Scandinavia a lot of people like to decorate for Christmas in a very typical Scandinavian minimalistic style. I really love the look and feel of these white, natural and simplistic Christmas homes! But for me, Christmas has always been red, so I need red decor. We always bring out all our favorite red Santa decor, pillows and ornaments every year.Besides, my kids would probably make sure that all the white, wouldn’t stay white for long… Anyone that can relate?! So when I decorate for Christmas there has to be a red thread throughout the decor! And I usually mix it up every other year, but always use red as the foundation color and then mix in some other colors. This year I’m really loving red together with natural wood and a little gold. You will get that traditional Christmas feel, but with a little-added bling. This color scheme will look amazing! Traditional Christmas, but with a modern feel. I love that! And now I REALLY can’t wait to get our home Christmas ready, will be so much fun. I know that many of you who follow this blog live all over the world, so would love to hear how YOU like to decorate for the holidays.